Any experienced general contractor, like Tusing Builders and Roofing Services, would advise against obstructing the kitchen’s work triangle. Its imaginary shape is where the stove, sink and fridge represent the corners. Most of the activities happen within the bounds of this area, which is why it must have a free-flowing traffic route. All kitchens are packed with items, but practically designed ones have a proper place for everything. You can only hide as much stuff out of sight as possible, but utilizing every spot for storage matters when minimizing clutter. Sometimes, a little creativity is necessary to maximize all areas (no matter how awkward or narrow). Any remodeling expert would attest that inadequate counter space means limited kitchen potential. You could never have too much of it, so don’t think twice to sketch a design with plenty of open horizontal surface area. When it comes to islands, though, the biggest isn’t always the best. Your choice has to be relative to the size of your kitchen. Otherwise, it can make your space suffocating. The kitchen (along with the bathroom) has the highest requirement for illumination in the house. Poor lighting isn’t just an aesthetic concern, but also a safety issue. Evaluate the level of brightness each work area needs for optimal visual performance. Like roofing systems, kitchens have to breathe too. Lack of ventilation can lead to condensation problems, can would be a bigger headache if you love to cook. Instead of relying solely on your HVAC system, though, use operating windows to best effect as well. 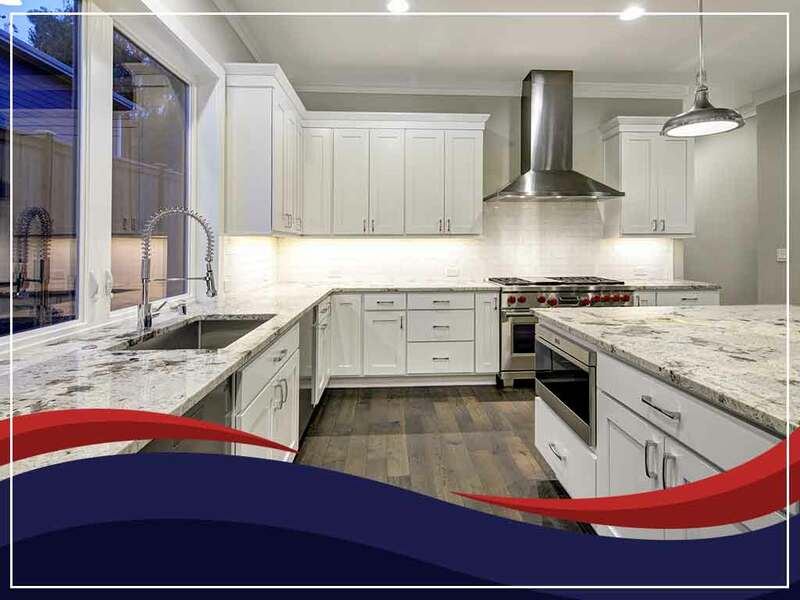 Bring your dream, practical kitchen to life with Tusing Builders and Roofing Services. Call us at (866) 262-6115 to get your project started and to get a free, no-obligation estimate in Sandusky or Cleveland, Ohio.